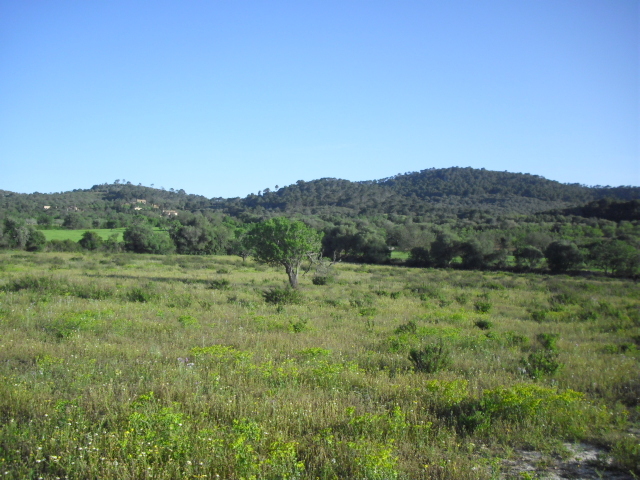 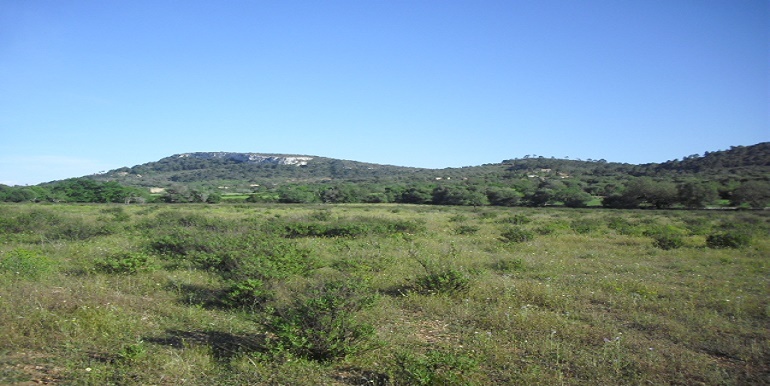 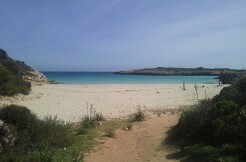 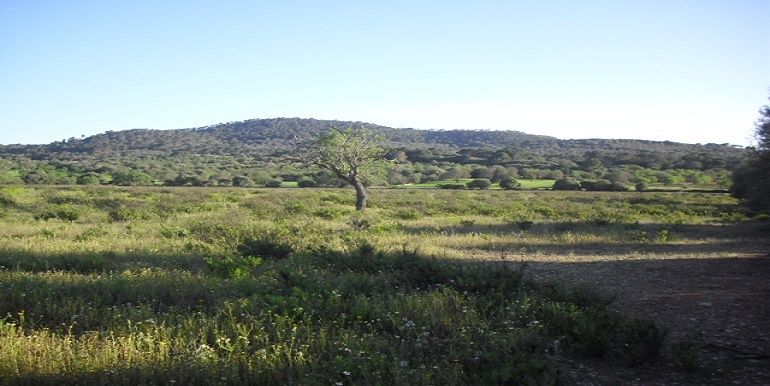 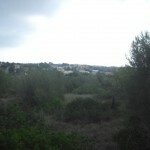 Superb building plot of land in Son Sard near Cas Concos des Cavaller in the south east of Mallorca. 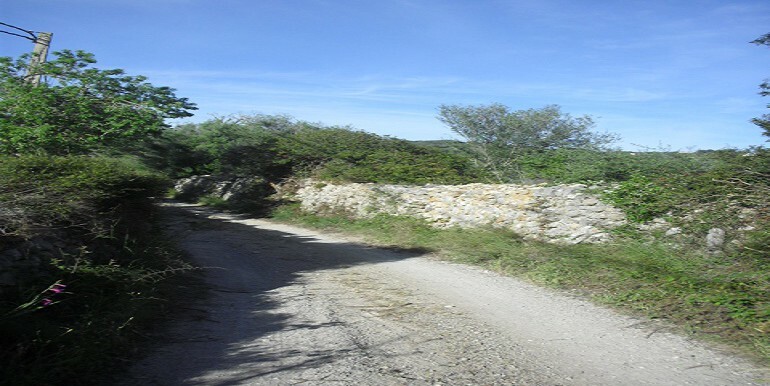 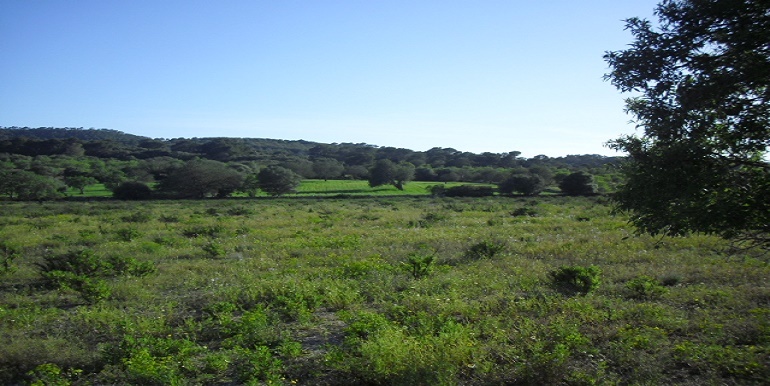 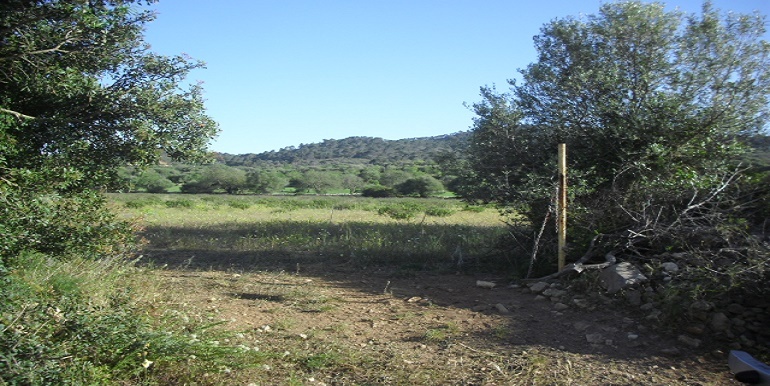 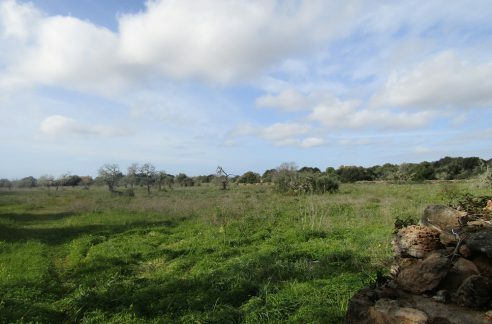 The cca 30.000m2 rustic plot is mainly plain land with a few almond trees, ideal for construction, closed with a stone wall, direct access from a small side road, panoramic views on San Salvador and the open field scenery. 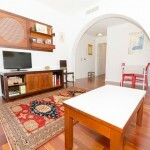 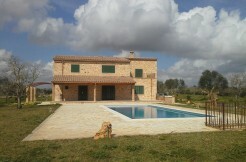 Possible construction of a chalet or villa of 3% of the surface, maximum 1500m3 and 8m of height and a swimming pool. 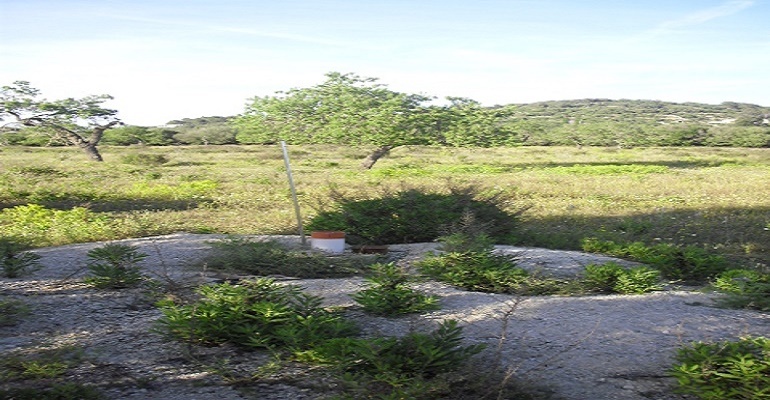 Electricity to connect, the box is right at the gate, there is a perforated well with water capacity 7000l/hour, all paperwork and legal permits ready.